Dental implants require two separate treatments. The first is the placement of the implant. A referred dentist does this outside of David Spilkia Family and Cosmetic Dentistry. This oral surgeon charges a fee for placing the implant into the jawbone. 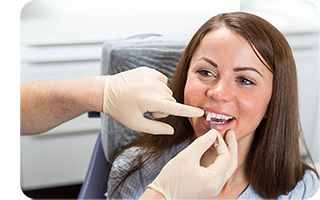 Then, patients return to their primary dentist to discuss restoration of the dental implant. 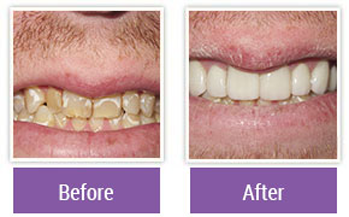 Restoration may be done with a dental crown, a dental bridge, or a full denture.